STACY IGEL: Midnight Inspirations: Meet our June Muse of the Month! Midnight Inspirations: Meet our June Muse of the Month! 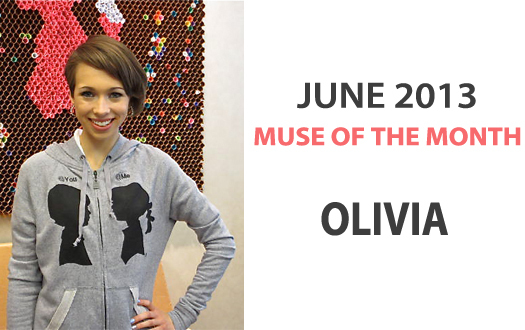 Introducing our June ‘13 Muse of the Month, Olivia! I'm excited to announce our June Muse of the Month, youtuber Olivia DiTomaso of Livforstyle! I had the pleasure of meeting Olivia when she came to the Boy Meets Girl® style lounge! If you've never seen her youtube videos you should definitely check them out! Here is a video where Olivia interviewed me BTS! Thanks Olivia! 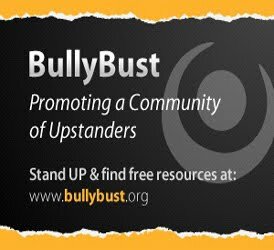 My favorite charity to support is the Sandy Hook School Support Fund (SHSSF), which was created by the United Way of Western Connecticut and the Newtown Savings Bank. The Sandy Hook shooting was a tragic event. It happened so close to my hometown and impacted many individuals. After the tragic event in Newtown causing innocent children and teachers to die, my school came up with many ways to donate to this charity to support the families and the town of Newtown who were impacted by the school shooting. 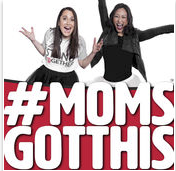 Our school sold wristbands and ribbons and all the money was donated to this charity. Each student took turns selling these items every day before and after school. We also went around the cafeteria during lunch looking for donations. Since this tragic event happened in my state, it was important to raise awareness and help those in Newtown. 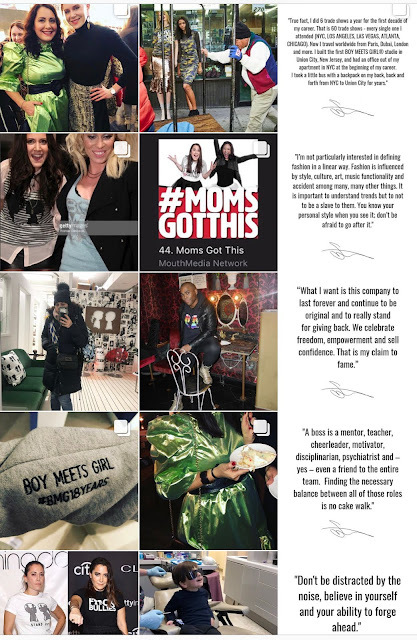 After visiting the Boy Meets Girl office back in April, I immediately fell in love with the personalized hoodies. They were so soft and comfy. They would be perfect for a chilly summer night with any outfit. 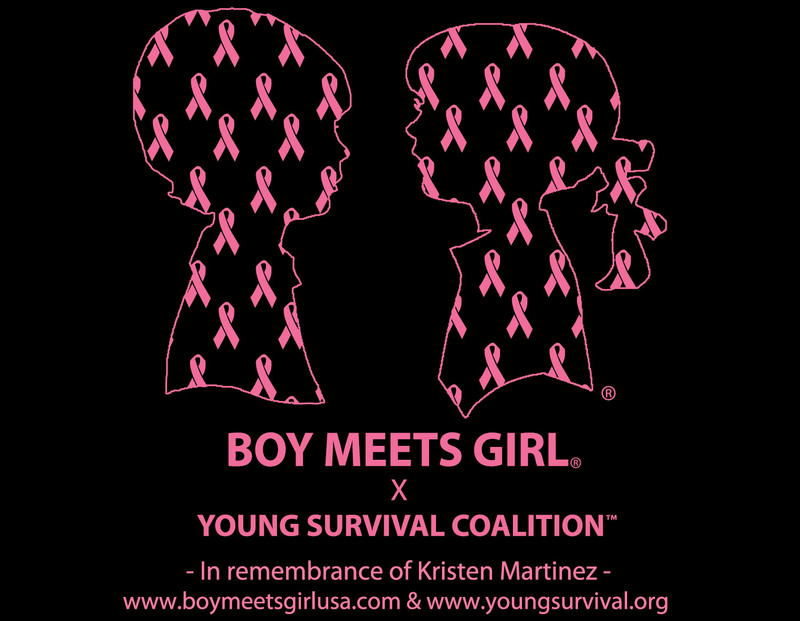 I love how the Boy Meets Girl® logo is the star of the hoodie. Another great feature of the hoodie is you can personalized it. You can put whenever your heart desires, making your hoodie truly yours. It such an awesome feature. Many clothing companies do not offer a personalization feature, so those hoodies are certainly unique.